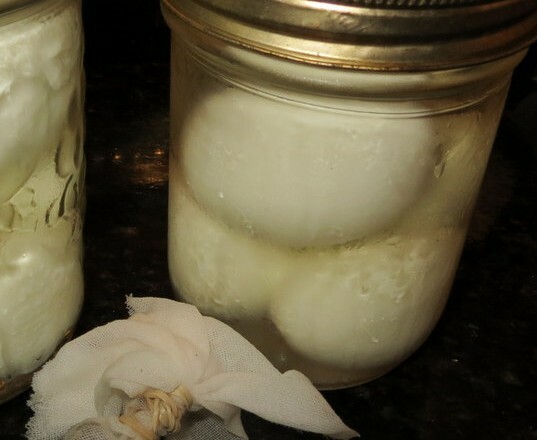 Here is a variation of a very old recipe ~ Pickled eggs ~ a “Heritage” Recipe with a variety of uses! Pure and simple and great to have on hand for a quick snack or side dish. 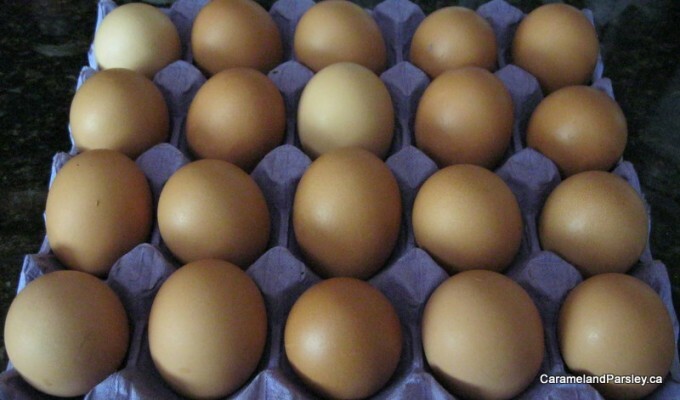 We start off with fresh organic chicken eggs of medium size from our local egg farmer. 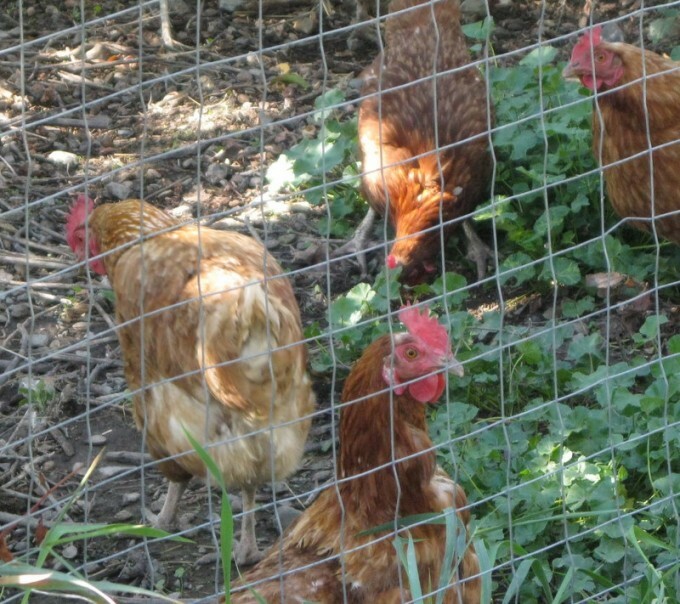 We prefer them just as they are ! Get pickling – a healthy and versatile recipe! 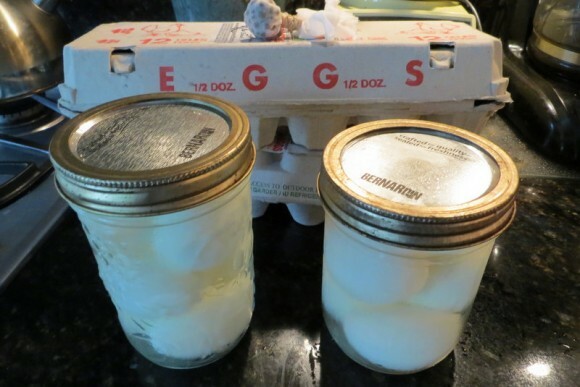 Can be stored in the refrigerator for several months – if they are not eaten beforehand!